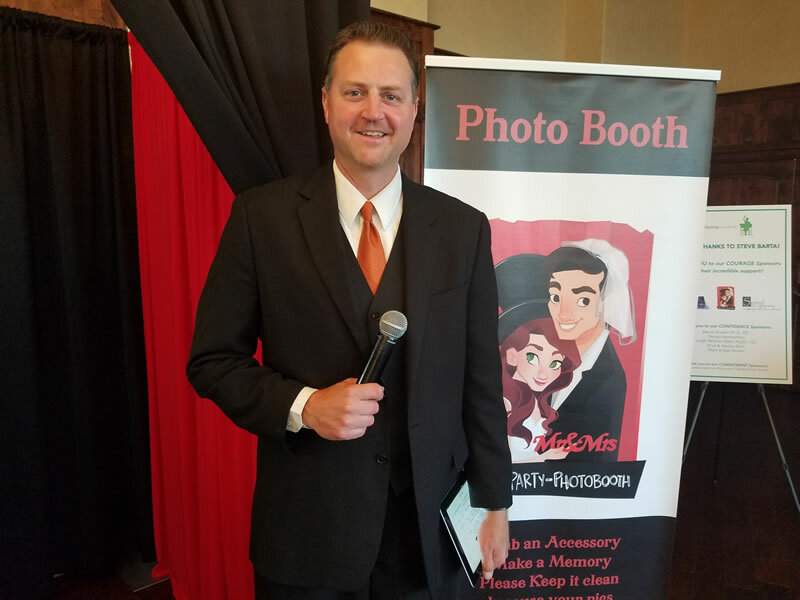 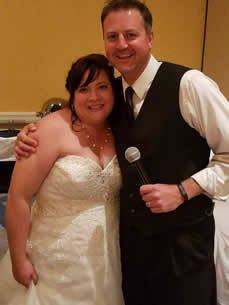 HEPS DJ & Photo Booth is owned/operated by DJ Brian Hepperle. 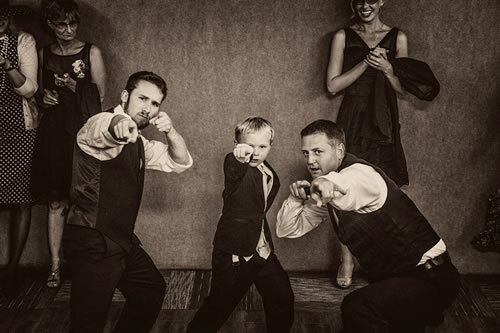 Brian has been a DJ in Colorado for the last 4 years and has been part of an award winning team. 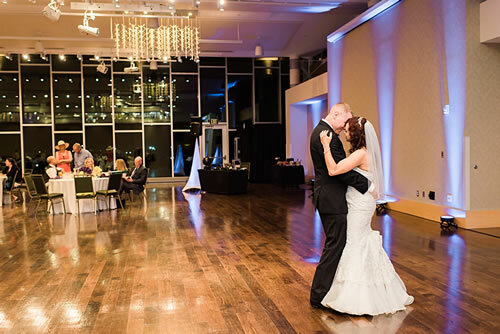 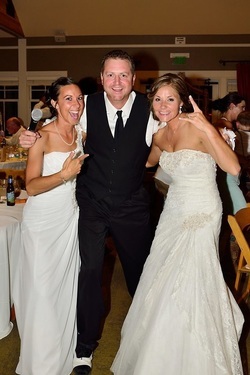 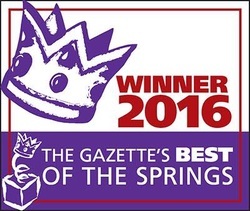 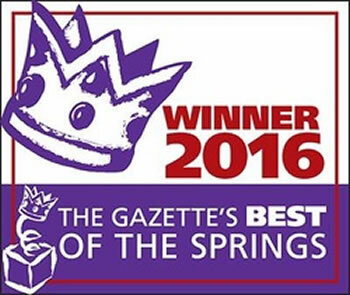 He recently won "Silver" for BEST WEDDING DJ in the Gazette's Best of the Springs 2016. He has done all types of parties and you can see all his 5 star reviews on our Facebook business page, HEPS DJ & Photo Booth. 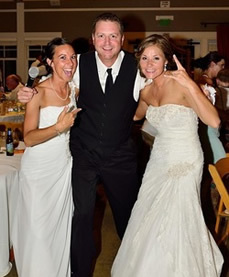 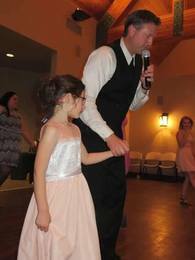 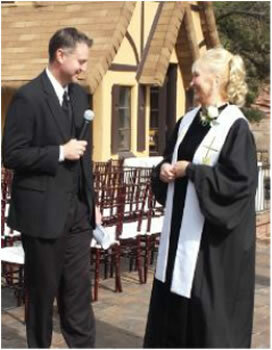 DJ Brian Hepperle is an award winning DJ of the Colorado Springs & Front Range area. 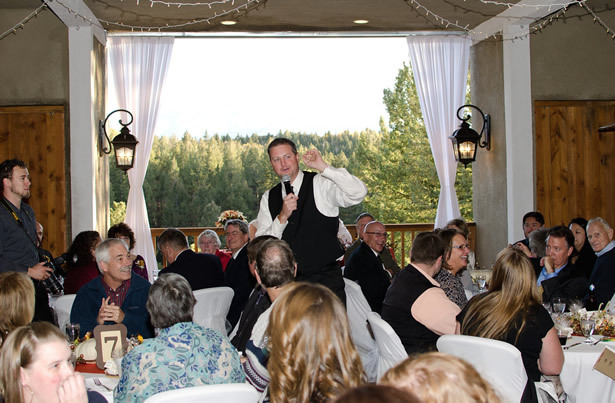 For over 4 years he has traveled all over Colorado including Denver, Fort Collins, Pueblo, Estes Park and everywhere in between. 5 star reviews, fun to work with, and a DJ who will make your event memorable and done the way you want it! 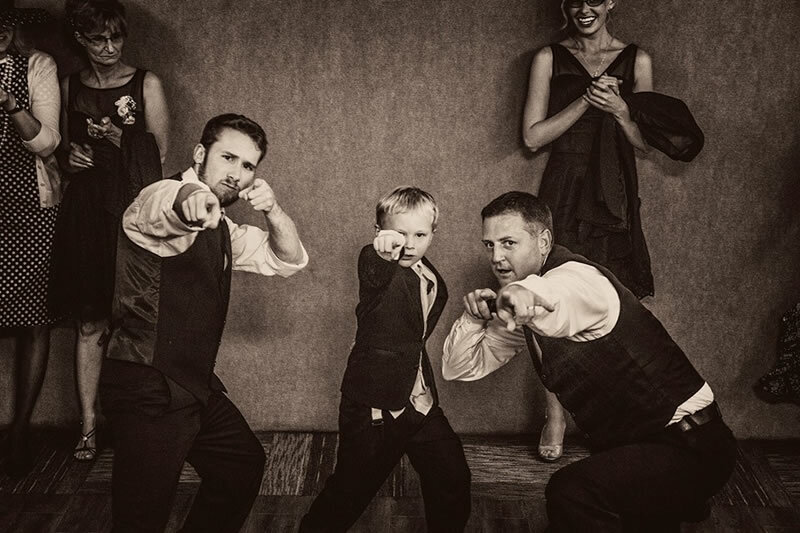 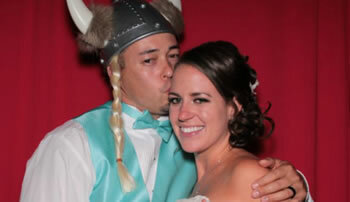 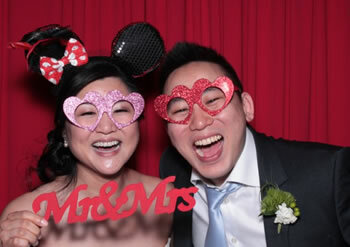 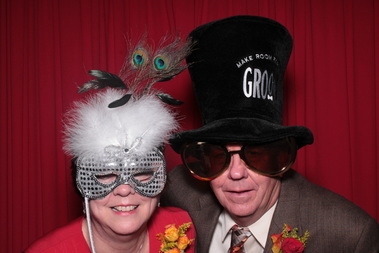 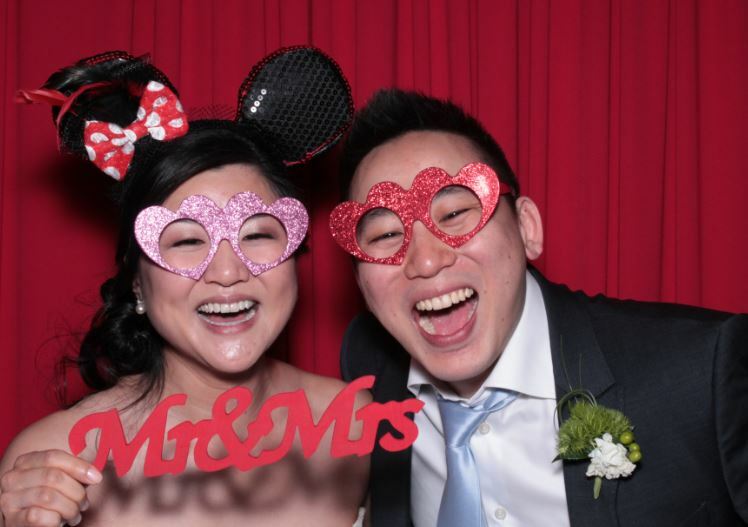 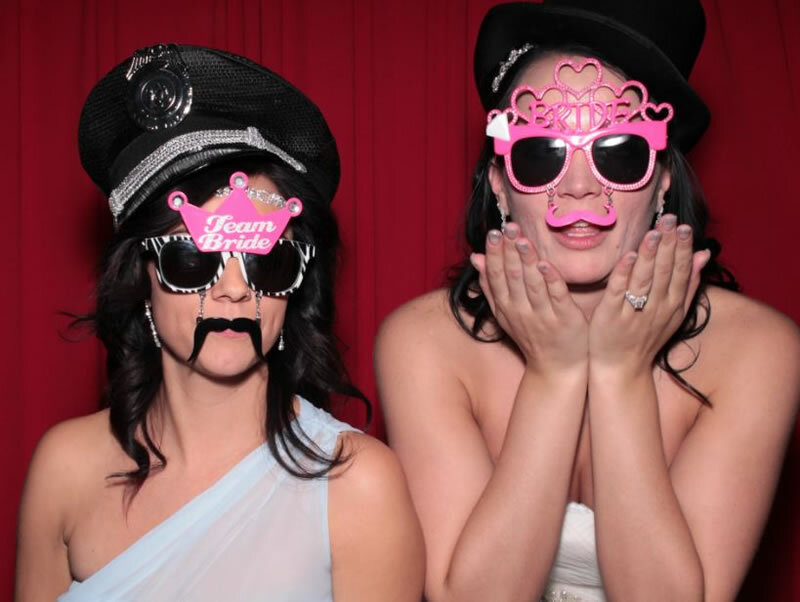 In addition to our DJ services, we offer packages with our Photo Booth and lighting services.